The death of Captain America?! 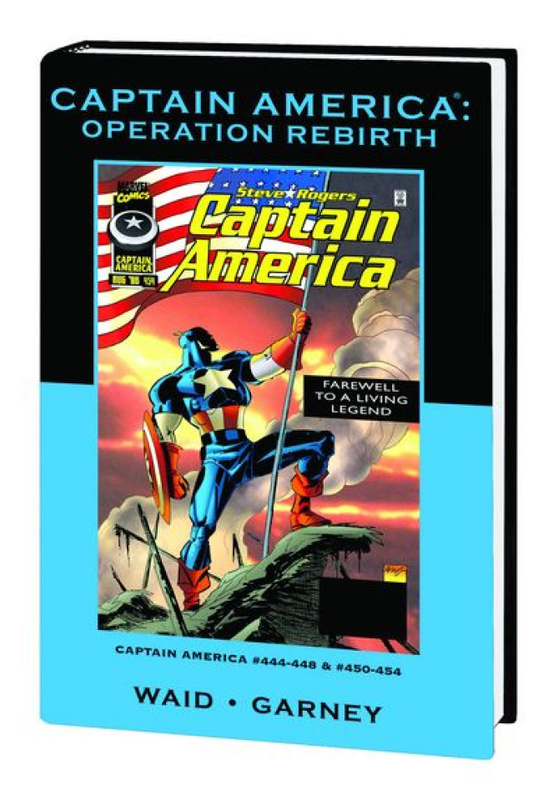 The world again believes Captain America dead, but his life is saved by one he himself thought lost forever: S.H.I.E.L.D. Agent Sharon Carter, the gallant girlfriend he saw perish in flames long before! But his one-time true love has only rescued him on behalf of his deadliest enemy, the Red Skull, who can't conquer the world until he and Cap stop Adolf Hitler and the Cosmic Cube from doing it first! Will working with one evil against another cost Cap his place as the U.S.A.'s premier protector? Guest-starring the Avengers and Doctor Doom!